Insects Aren’t Just Gross—They’re Harmful, Too! 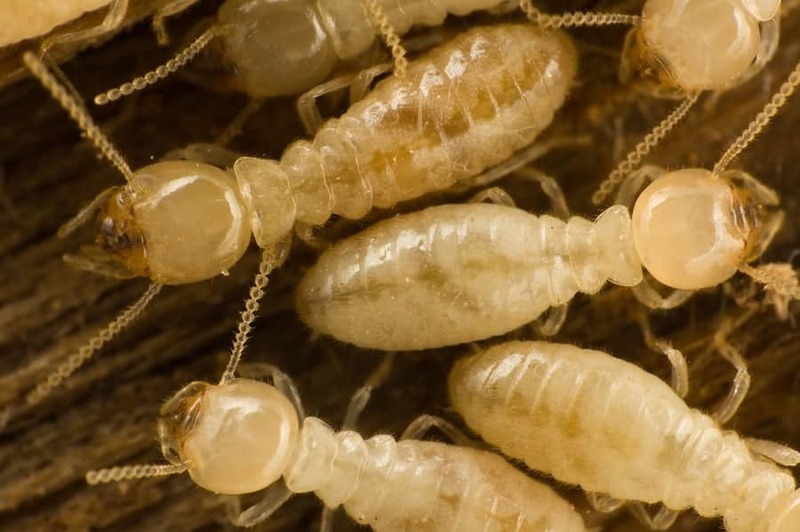 Hire Asheville, NC’s Apex Pest Control for termite and insect control services! You can trust us to remove your insects and treat your property so they don’t come back. Reach out to us today for more information. Building a home in Asheville, NC? Ask about our termite pre-treating services. New homeowners shouldn’t have to repair expensive problems shortly after moving in. That’s why Apex Pest Control offers termite pre-treating services for new construction projects in the area. We’ll make sure the ground is safe to build on—whether you’re building an entire home or a simple fence. Our pricing is determined by the square footage of your project. Call 828-545-7378 to request a quote.